The Akwa Ibom State government has donated a study center to the National Open University of Nigeria (NOUN) in Uyo. 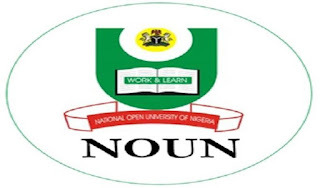 The university’s spokesman, Ibrahim Sheme, said a brief ceremony for the relocation of the NOUN study centre to its permanent site in Uyo, donated by Governor Udom Emmanuel, took place on Friday. The Vice-Chancellor, Prof. Abdalla Uba Adamu, represented by the Registrar, Mr. Felix Edoka, said the centre was donated to NOUN by the state government to boost the activities of the institution in the state, especially in the area of enrolment. Also speaking on the occasion, the Director of NOUN’s Learner Support Services (LSS), Professor Stanley Ngoa, said the center would be utilized judiciously.